Can be overpainted with most paints and woodstains when cured. 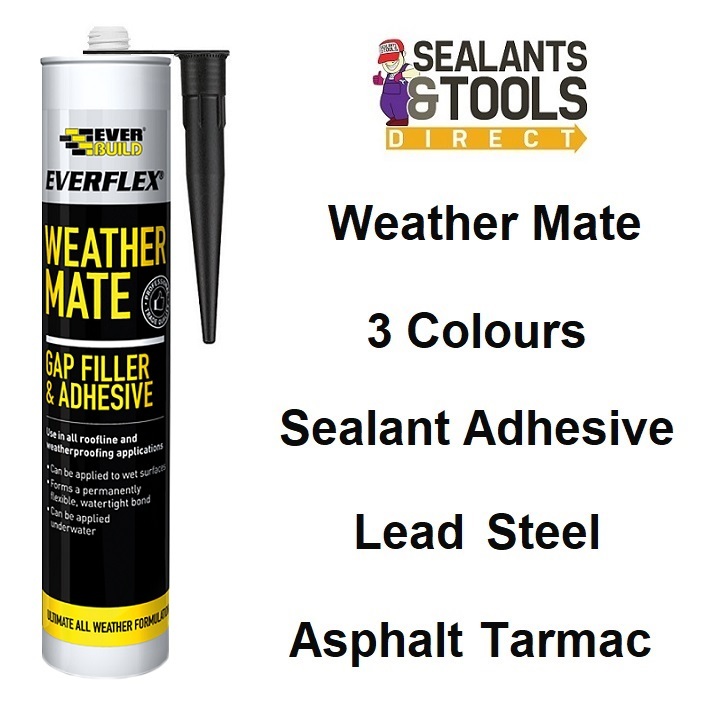 Sealing around flashing, gutters, downpipes & corrugated roofing. Sealing between metal & composite roof & wall panels. Old putties mastics & industrial metal panel sealing. Do not use in aquarium manufacture. Do not use in any food preparation areas. Do not use on joints likely to exceed 25% movement.